I’ve always been a meticulous filer of my business and personal paperwork. 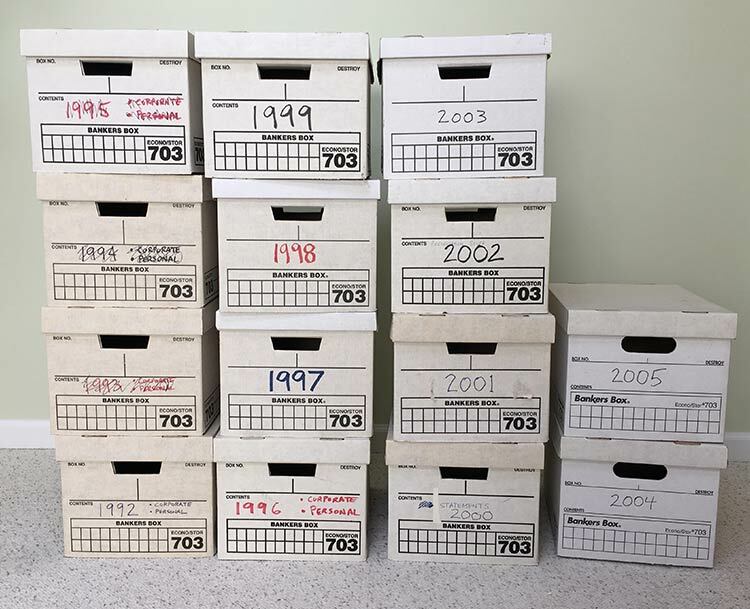 Throughout each year, I accumulate paper documents, put them in folders and then store the folders inside a box labeled with the year. Then I put the clearly dated box on a basement storage shelf. The boxes are stacked in chronological order. Recently, I had a sump pump failure resulting in 4 inches of water throughout my basement. It was a huge mess to clean up. Although only a few storage boxes got wet, I decided it was (finally) time to purge the contents of my oldest documents. After shredding a few piles of paper, it was clear that my 11-year-old shredder wasn’t up to the task. It was time for an upgrade. I researched many shredders and decided to buy the Fellowes Powershred 99Ci. I ordered it from Amazon for $195. 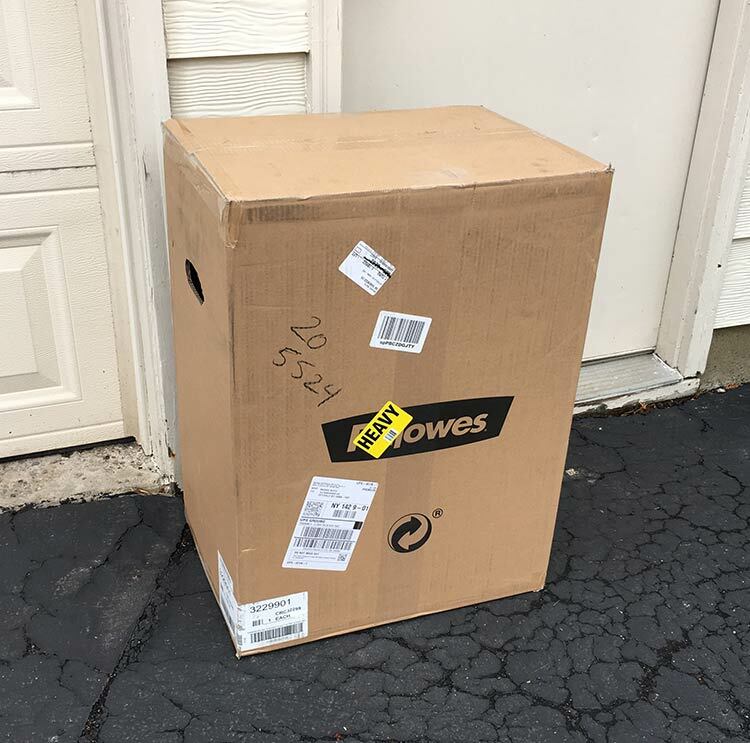 Thankfully, Amazon Prime provided free shipping for the large 45 pound unit. The PowerShred 99Ci is a beast. 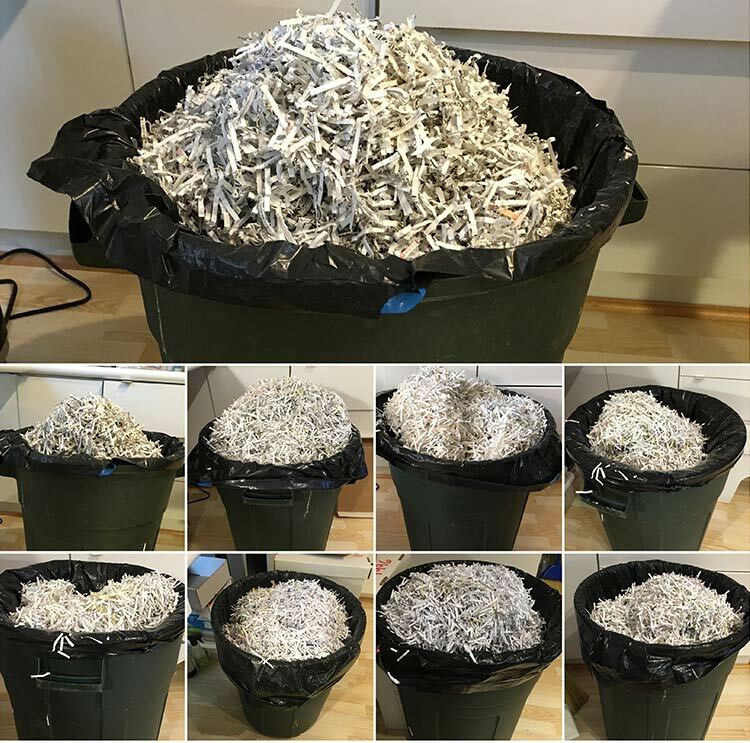 Each time I begin a shredding session, I think to myself, “Time to let the big dog eat!” In the first two weeks of shredding, I’ve filled up and emptied its 9 gallon bin at least 40 times. Note: The 99Ci recommended daily use maximum: 1,500 sheets of paper, 50 credit cards and 10 CDs. 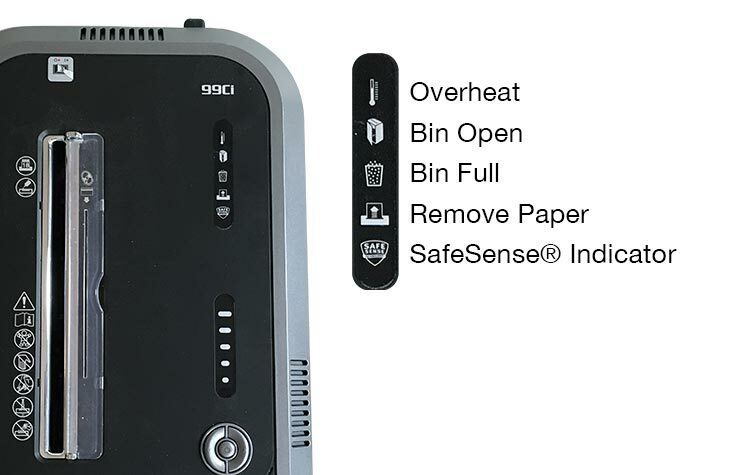 The PowerShred 99Ci is simple to operate and has indicator lights to alert you when something goes wrong. Heavy Duty. It grids right through staples and small paper clips. It can easily handle CDs, DVDs and credit cards. Efficient. It works quickly and thoroughly, shredding a maximum of 18 sheets of paper at a time. Secure. The shredding mechanism creates small cross-cut pieces, 5/32″ x 1-1/2″ in size. Jam-Proof. If I insert too much paper at one time, the shredder automatically stops and shifts into reverse, backing out the paper without jamming the cutters. Not Too Noisy. 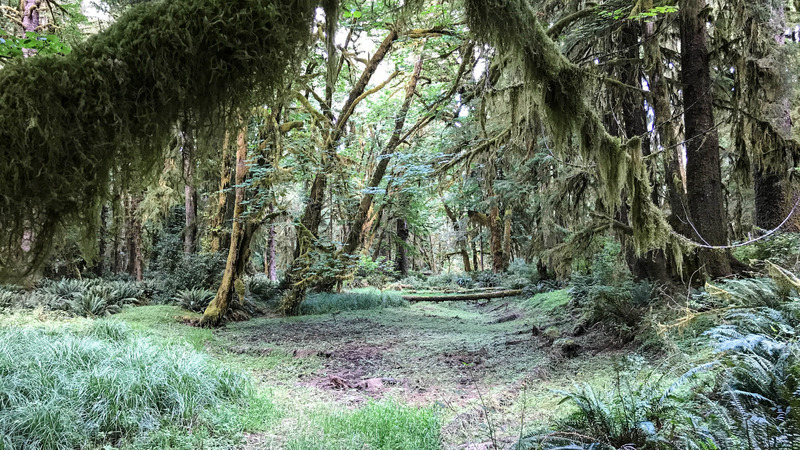 It’s not quiet, but it’s also not as noisy as you might expect. Safe. The “jam proof” system is just one of several safety features. It also has SafeSense®, a system which quickly stops the shredding gears if you touch the opening slot. The sensor is also tripped if your paper is damp. Easy to Use. 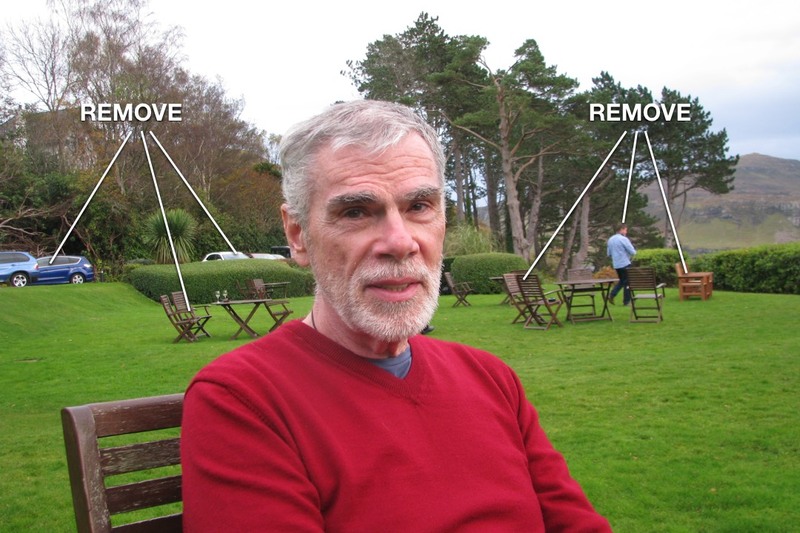 Operation is simple. You just feed the slot. Indicator lights alert you to problems such as overheating, bin open, bin full, etc. Energy Efficient. The unit turns off automatically after 2 minutes of inactivity. Large. It’s the size of a medium suitcase so you can’t easily hide it in your office. But at least its on wheels! Tip: The bin tends to fill up unevenly as the shredded paper falls onto the left side of the wastebasket. When the “full” light first goes on, I’ll pull the drawer out and shake it to level off the pile. That allows me to keep going a little longer before having to empty a totally full bin. Bottom Line: If you need a heavy duty shredder for small office / home office use, I strongly recommend the Fellowes Powershred 99Ci Cross-Cut Heavy Duty Paper Shredder. My rating is 5 out of 5 stars.